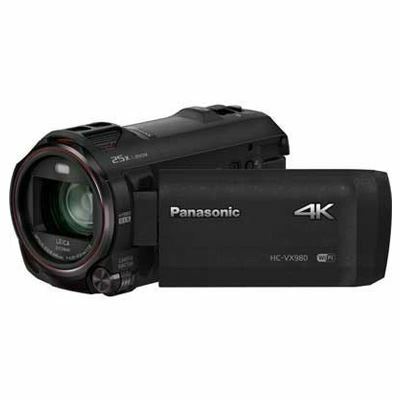 If you're thinking of buying the Panasonic HC-VX1 4K Camcorder then you're on the right track. We compare prices from all the leading UK shops to help you determine who offers the best value for money. 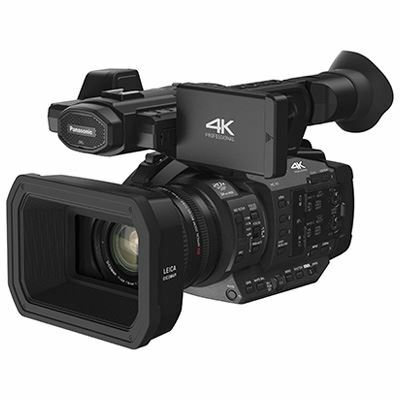 Have a look at the Panasonic HC-VX1 4K Camcorder price comparison table below, as with it's help you'll definitely not throw away your hard earned cash!. 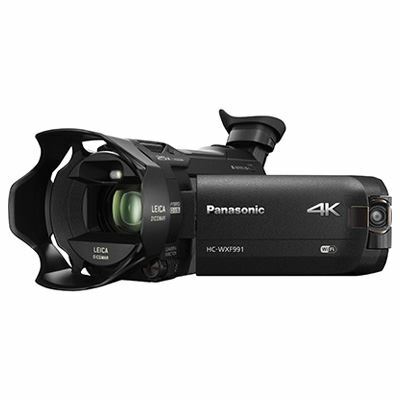 Thinking about buying the Panasonic HC-VX1 4K Camcorder? Have a look at the best price above and visit the shop to make a saving! 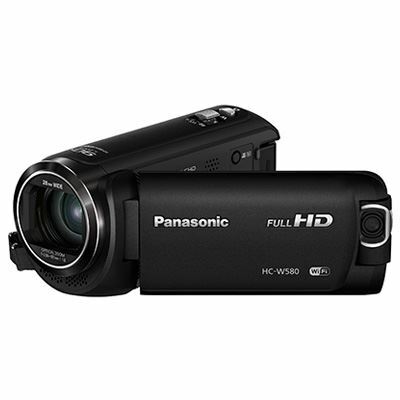 Without following our advice the Panasonic HC-VX1 4K Camcorder could cost you much much more! 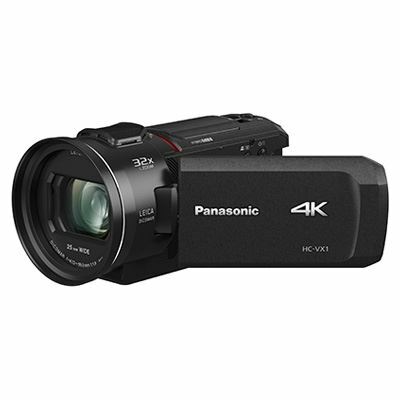 The Panasonic HC-VX1 4K Camcorder captures stunning 4K video at up to 24p and Full HD video at up to 60p. It features a large 1/2.5" MOS sensor, a wide-angle 25-600mm f1.8 Leica zoom lens and 5-axis hybrid Optical Image Stabilisation (O.I.S.) 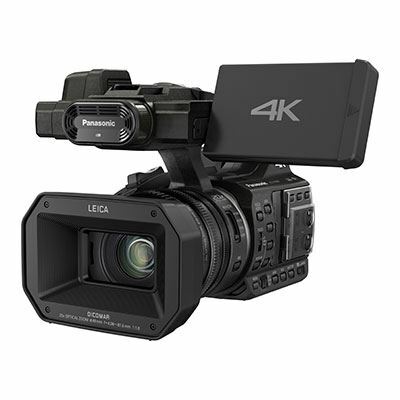 to ensure beautiful footage for every situation, even in low-light.